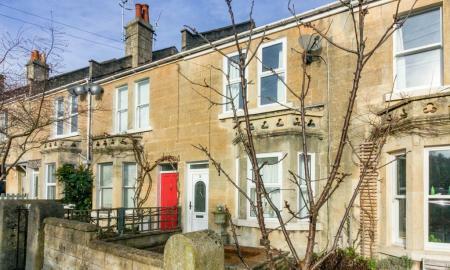 *A stylish PERIOD HOUSE situated in a quiet location in Fairfield Park* This spacious family home has three bedrooms, a modern kitchen and bathroom and two reception rooms. 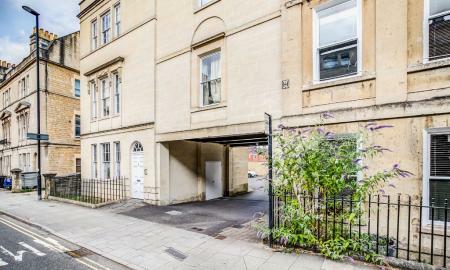 A beautiful move in ready house, which needs to be viewed to be fully appreciated. Also a large attic space which could be converted. No onward chain. 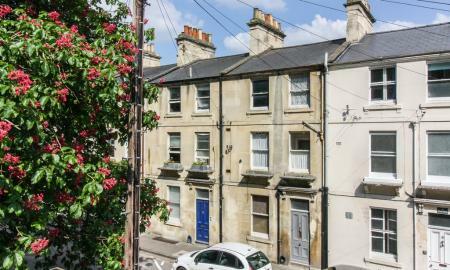 This charming first floor Grade II Maisonette has stunning views over the City of Bath. 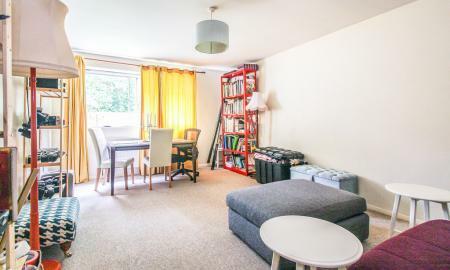 Located in the very popular Camden area. No onward chain. 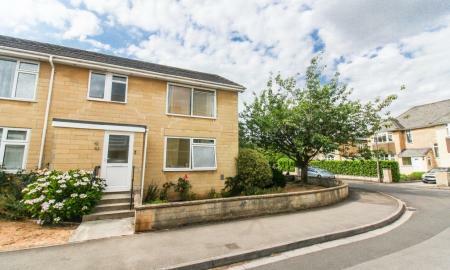 A substantial family house with bags of potential! 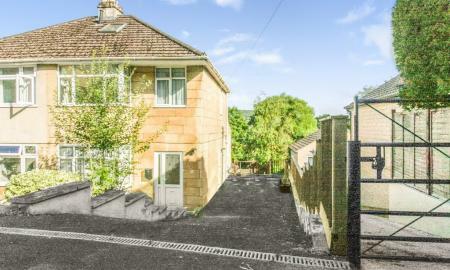 Built in the 1930's, this property is situated in a delightful cul-de-sac in Batheaston and has lovely countryside views. No onward chain.